In collaboration with GUCCI The first thing I am struck by when I catch a whiff of the new Gucci Guilty EAU is its warm aquatic accord and sweet lychee notes. Unmistakably, the new flanker is a smoother and lighter interpretation of the classic Guilty, and breaks tradition by conveying a more delicate, romantic attitude. The fragrance features a milky and delicate heart of lilac, while the floral signature of the original has now been tinged with wild strawberry. Most of all, I love its musky base that emulates the sultriness of bare skin and awakens a daring sensuality that is very much the essence of Gucci. I previously met the wonderful team in New York City, and this time we were gathered in Tokyo for the unveiling of the evolved scent – an appropriate choice for its Japanese onsen experience that triggers fond thoughts of relaxation and deep inner warmth. 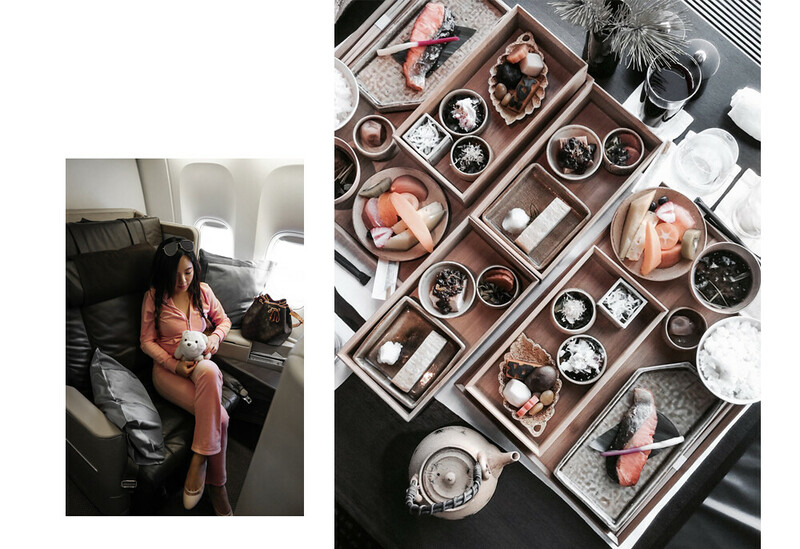 From the careful curation of our food menu to the artfully personalised Gucci Guilty EAU sensuality spa, it seems the highly celebrated fashion house knows that the finer details are the ones that count.